Any guesses as to the identity of the twice former World Boxing Heavyweight Champion who visited Imber last week and made an appearance at Imber Court Boxing Club? 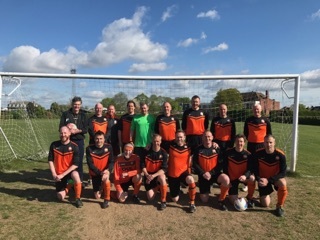 Weirside Vets, who have been playing at Imber for the last 15 years had their last game of the season this morning. A convincing 3-0 victory over Old Hookonians Vets. A special occasion today as we also saw our very own Joe Pagetti having a run out for the team. Joe will be celebrating his 80th Birthday later in June with a huge party here at Imber. An event not to be missed. 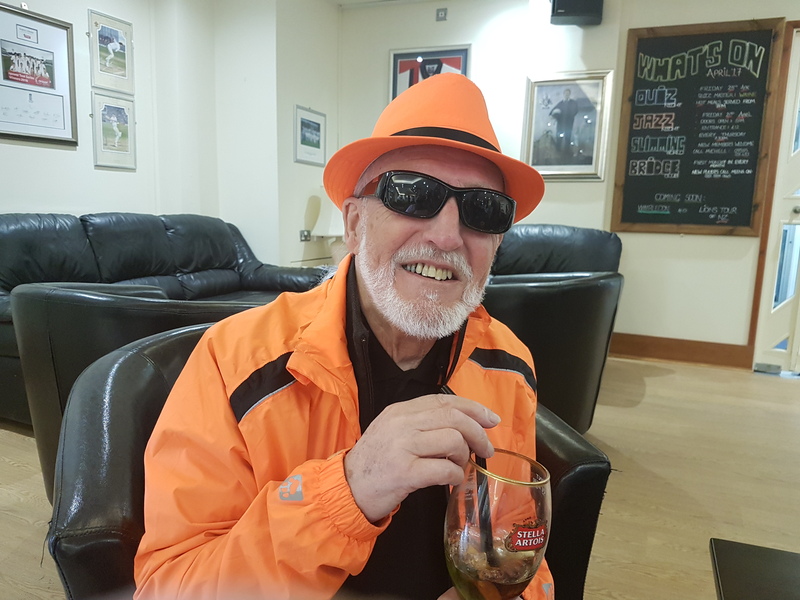 Joe celebrating with a Cuba Libra in the Imber bar this afternoon following his run out today for the Weirside Vets. Yogi will be our resident Bee Keeper mentored by one of our members who has been keeping bees for years. The hives are placed over the back of the club near the footbridge to 40 acres. Imber Honey will soon be on display in the Metropole and will be available to members who may wish to make a contribution to the Met Police Widows and Orphans fund.